Jane the Virgin is moving to Wednesdays, taking over the 9 p.m. timeslot when All American wraps up its first season. Roswell, New Mexico is scheduled to premiere on Tuesday, Jan. 15 at 9 p.m. bumping Black Lightning to Mondays. 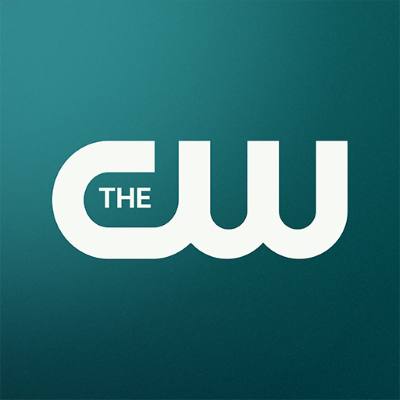 The CW also revealed premiere dates for In the Dark, iZombie and The 100.